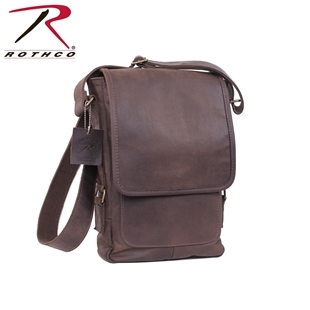 Shoulder bags are good to wear while on the go as you can dig into their pockets without having to take it off. 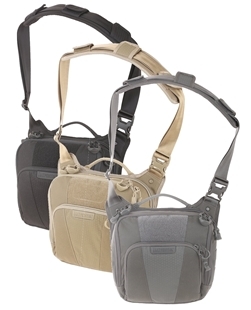 Varying sizes of shoulder bags means you can haul all of your stuff. 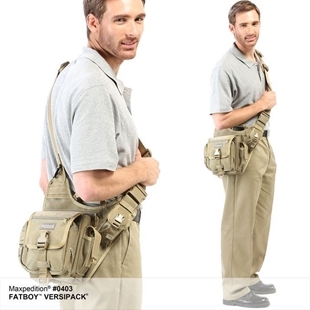 Still not enough space? 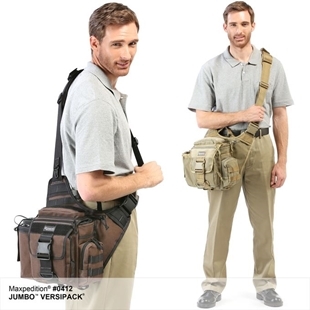 You can still put a backpack on over top. 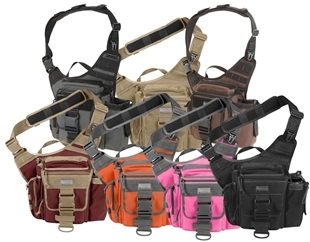 Canada’s source for Shoulder bags! 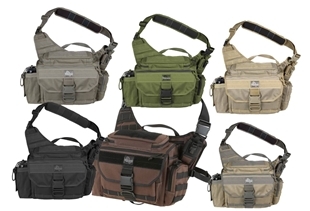 Small and versatile, the Propper OTS Bag is ideal for everyday carry. 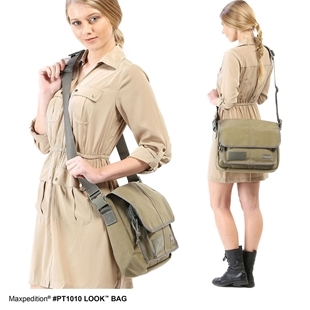 Oversized buckles on both the padded shoulder strap and large front flap allow for quick access at all of the contents. 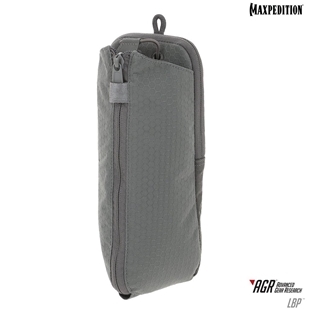 Multiple internal compartments and loop fields offer storage for all of your daily gear. 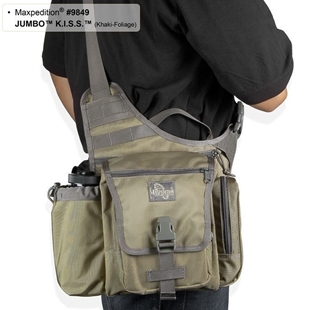 Propper also added an additional large zippered pocket that lies against your back for easy CCW access. 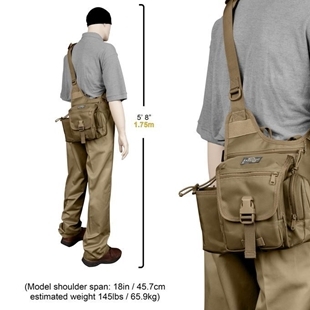 This extra-large version of the Propper OTS (Over The Shoulder) Bag has more than enough storage for everyday carry or a trip to the range. 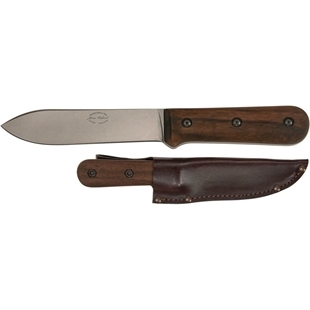 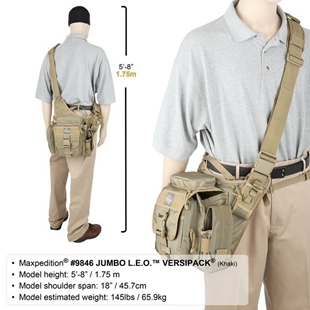 Internal and external pockets allow you to carry as many or as few essentials as you'd like. 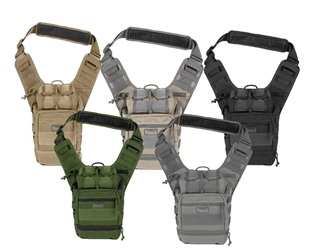 And Propper has designed the CCW pocket (lined with loop) to lie securely against your back. 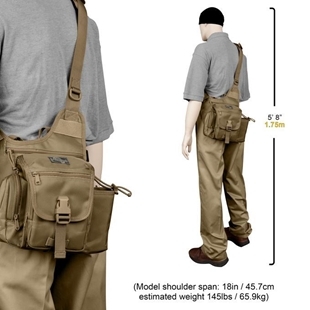 Propper's largest single-shoulder bag, the Propper Bias Sling Backpack offers everyday storage or professional use in the field. 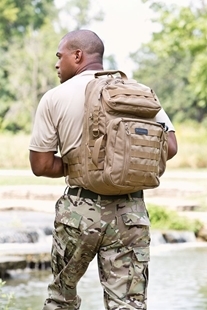 The storage possibilities are endless with exterior MOLLE webbing, three large pockets and storage for a 17" laptop. 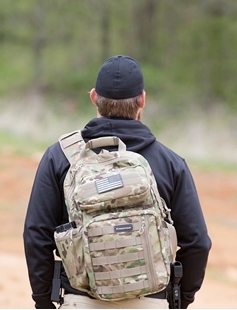 A secure pocket for hydration or CCW access is hidden against your back. 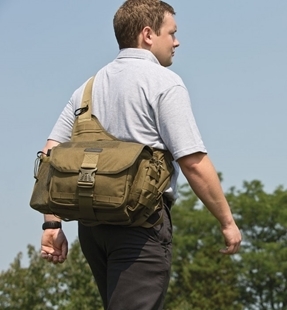 Rotate the shoulder strap across your body to quickly access all of the storage the bag offers. 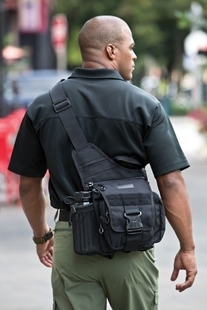 Propper's largest single-shoulder bag, the Propper Bias Sling Backpack offers everyday storage or professional use in the field. 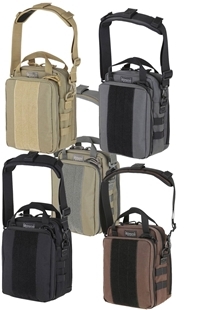 The storage possibilities are endless with exterior MOLLE webbing, three large pockets and storage for a 17" laptop. 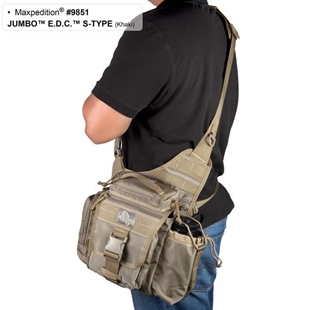 Maxpedition®'s Look™ Bag is a discreet and silent CCW shoulder bag with an overall size of 13.5"(L) x 5"(W) x 11"(H). 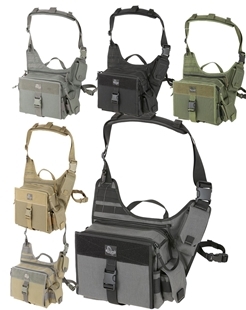 The main compartment is loop lined for easy attachment of CCW or other modular accessories. 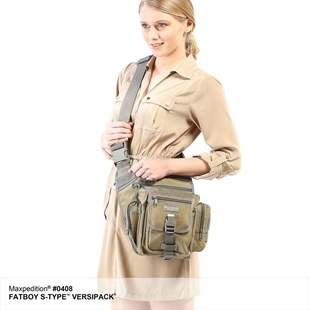 The Look shoulder bag has plenty of room for all sorts of items and features a silent magnetic flap closure. 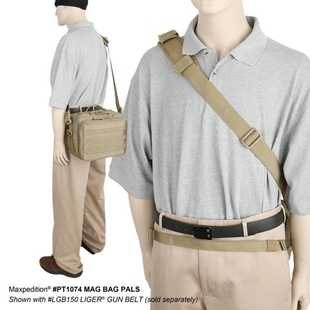 The Maxpedition Mag Bag PALS is a 11"(L) x 5.5"(W) x 9"(H) shoulder bag designed for emergency response teams as an active shooter response bag. 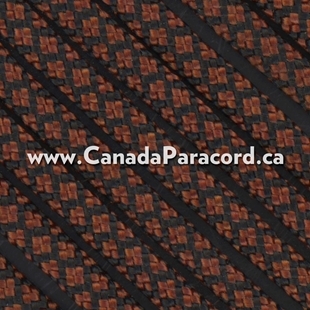 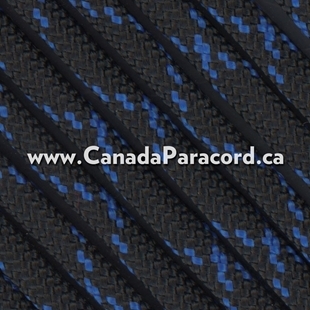 Many features include a front exterior with 4 rows, 7 channels of PALS modular webbing, the right and left sides both have MOLLE webbing and a loop lined main compartment for modular attachments.